We have known about this novelty long ago and we have been waiting for its introduction. 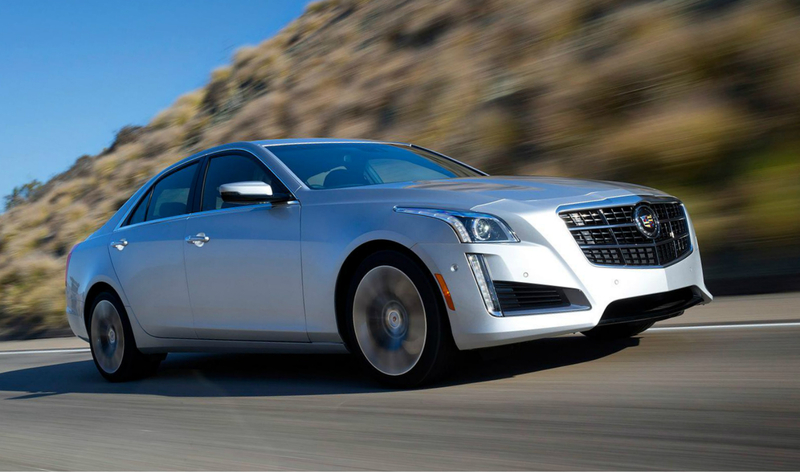 And finally, we have the chance to see the new Cadillac CTS Vsport, which is expected in the auto market next year. 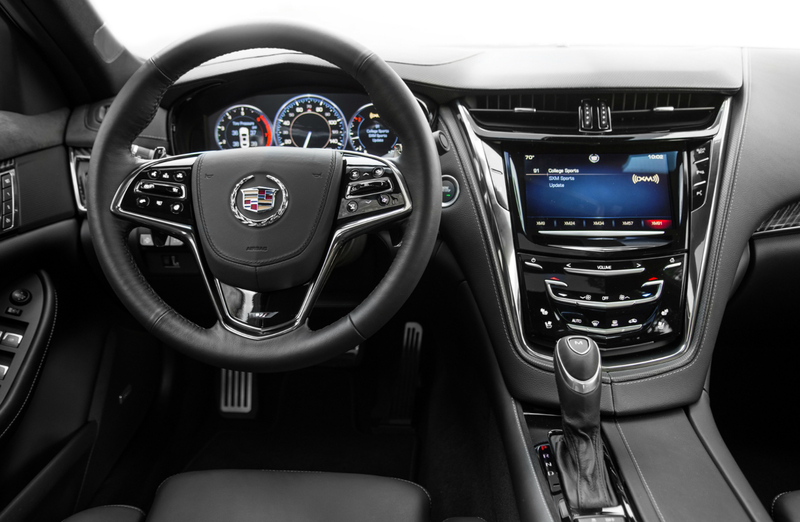 The CTS Vsport gets the 3.6-liter V6 twin turbo engine, which may produce the power of 420 horsepower with the torque of 430 lb-ft. This model places on the line between current Cadillac cars and super vehicles of V-series. The first CTS Vsport owners are the Whiteds from Colorado. They could buy this car at the Barrett-Jackson auction this summer due to support of the SAE Foundation. All money of this Cadillac selling is given to development of education, innovation and technology.